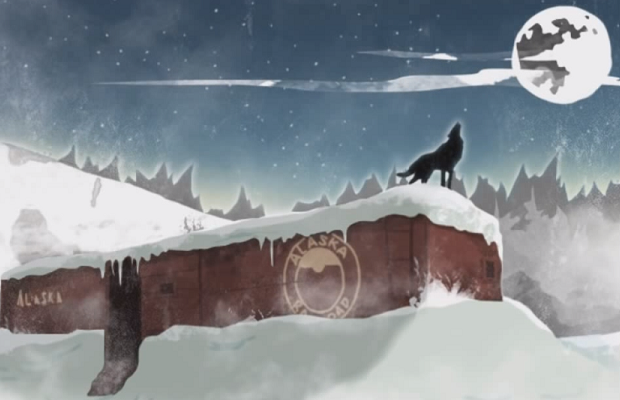 The first-person survival simulation The Long Dark has officially met its Kickstarter goal of 200,000 CAD. With about 48 hours left until it closes, the campaign is sitting comfortably over 15,000 CAD above its desired amount. If you still haven’t heard about The Long Dark, you can check out my interview with creative director Raphael van Lierop over on the Stick Skills Radio feed. In it we learn about the game’s story, the importance of combat, and the difficulties of Kickstarter.